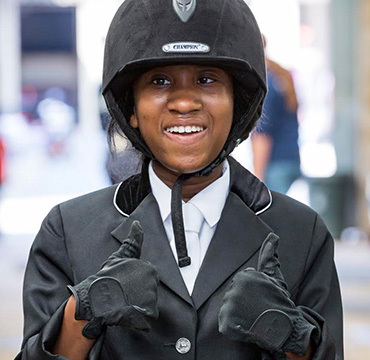 Spend time with our horses and ponies, help others – make a difference. At RDA it’s what you can do that counts. Join the RDA family today. 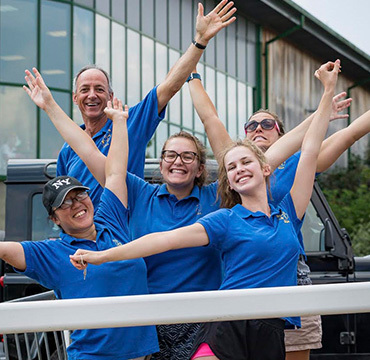 Start your RDA journey by finding a group near you. 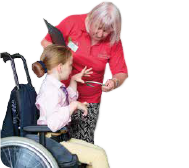 RDA is committed to providing life-changing experiences for disabled children and adults across the UK. Our network of centres and volunteers are providing opportunities every day of the week. Even so, we can’t meet the demand for our activities. With your help we can change this. 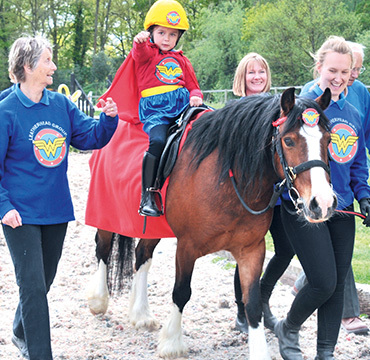 This year we are celebrating 50 years of delivering therapy achievement and fun through horses. We’ve come a long way since 1969, but how did it all start? Read about our early pioneers and how we grew to become world leaders in disability sport. 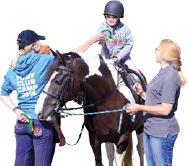 Horses are central to everything that happens at RDA: friendship, achievement, therapy and fun. Carefully chosen for their temperament and suitability, there are around 2,500 horses working for us all over the UK. 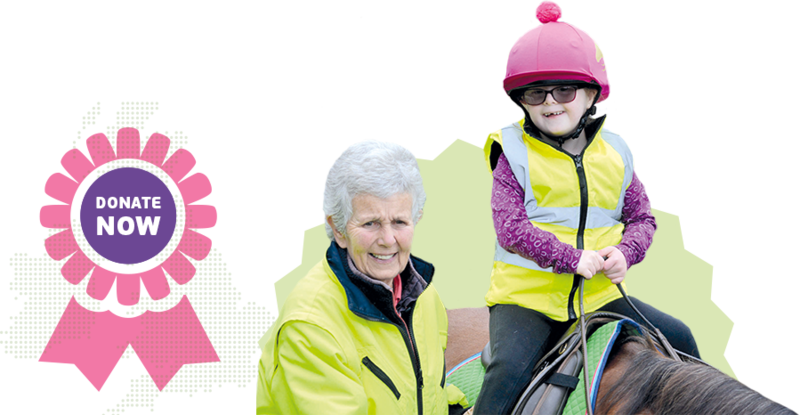 Volunteering with RDA makes a difference to the lives of others and it’s great for your health and well-being too. You’ll get a warm welcome, make new friends and become a valued part of our community.